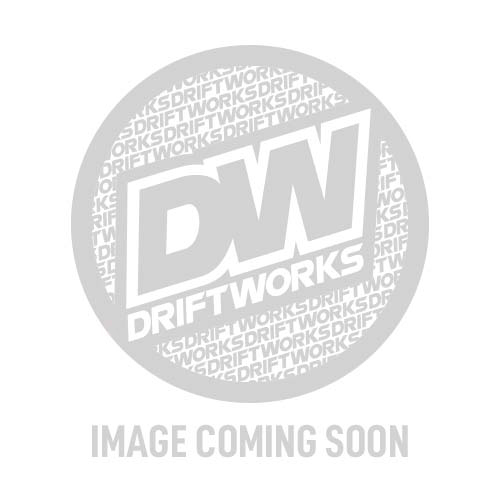 Unfortunately this set of wheels is no longer in stock - you can order a set of WORK Emotion D9Rs to your exact specifications here, or you can check out which WORK wheels that we've got on the shelf here. Fresh for 2014, the WORK Emotion D9R is a quintessentially Japanese one-piece wheel design that features a deep dish outer lip. Wheel specs: 18x9.5 +38 5x114.3, GT Silver finish.